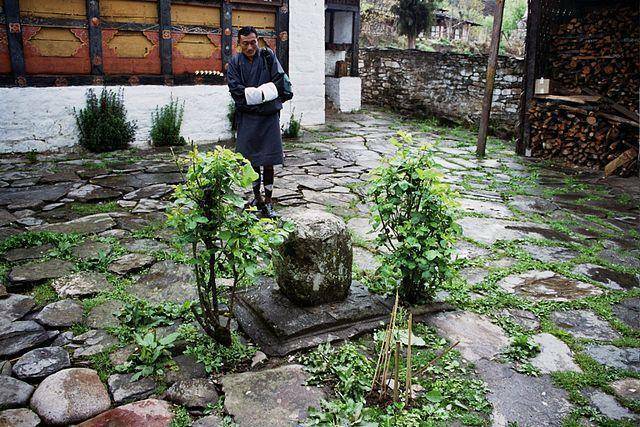 Konchogsum Lhakhang is a buddhist Monastey was founded by the saint Pema Lingpa back in the 8th century while in 1039, Bonpo Dragtshel recovered some texts that had been buried by the saint Padmasambhava in this site. Also known by the name Tsilung, is in the central part of Bhutan. However, some believe that the king of water deities is said to have risen out of the lake beneath the monastery and had offer Dragtshel a scroll and a pillar made out of stone. The main shrine of this monastery is a statue of Vairocana in the main sanctuary. Also you can find statues of other deities such as Avalokitsvara, Padmasambhava as well as paintings of Pema Lingpa and Longchenpa. The monastery got severely destructed due to fire but got rebuilt and the new temple was sanctified in November, 2014.